We are really starting to wonder if the Misfit Vapor is going to be anything like the smartwatch we first heard about back in January. After deciding to drop its own operating system for Android Wear, Misfit has now made the Vapor a little less desirable for fitness fans by taking the decision not to include built-in GPS as had previously been announced. Responding to a question about whether GPS would be included on a Misfit Instagram post, it was confirmed that there will actually now be connected GPS support as opposed to having the ability to map runs and cycling sessions straight from the watch. Yes, that means you'll need to piggyback off the signal on your smartphone instead. It's another blow for a smartwatch that we had high hopes for when we first covered it earlier this year. 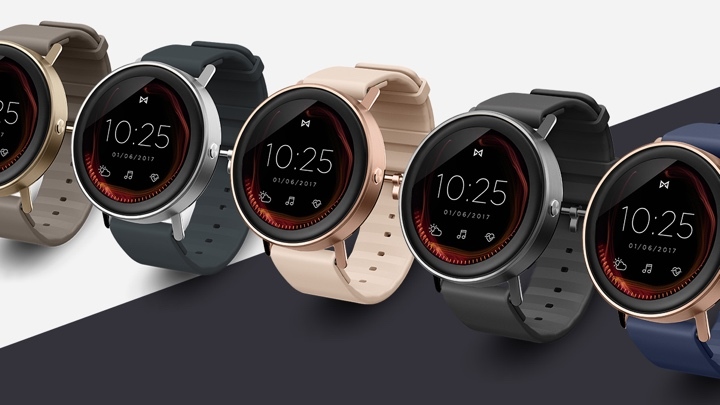 We always had our doubts whether Misfit could really deliver it's own operating system and at the same time convince developers to build apps for another platform, so the move to Android Wear was an obvious one. To ditch a feature like built-in GPS though is disappointing. The Vapor was slated to launch this summer and Misfit has revealed that we can still expect a late summer arrival for the Wear watch brandishing a $200 price tag. With smartwatches from Apple, Samsung and Fitbit all incoming and expected to pack in GPS, Misfit has just made the Vapor a tougher sell.